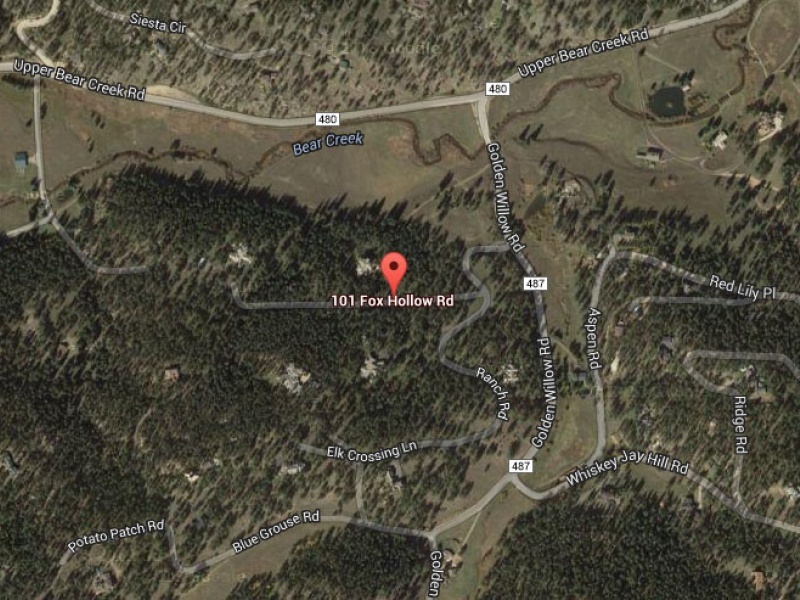 Build your dream home on a large 6.76 acre lot abutting Upper Bear Creek in the exclusive Upper Bear Creek Ranch. 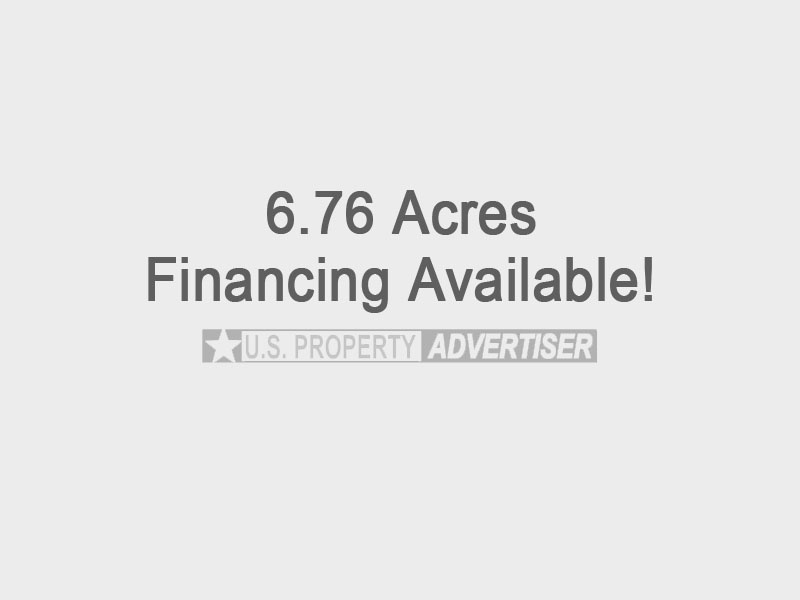 Adjacent to 15 acres of open field in a gated community with only eight estate properties. Located about 30 minutes from Denver West. Enjoy peaceful serenity, snow cap mountain views and outstanding trout fishing! Owner financing available. Priced at $895,000.